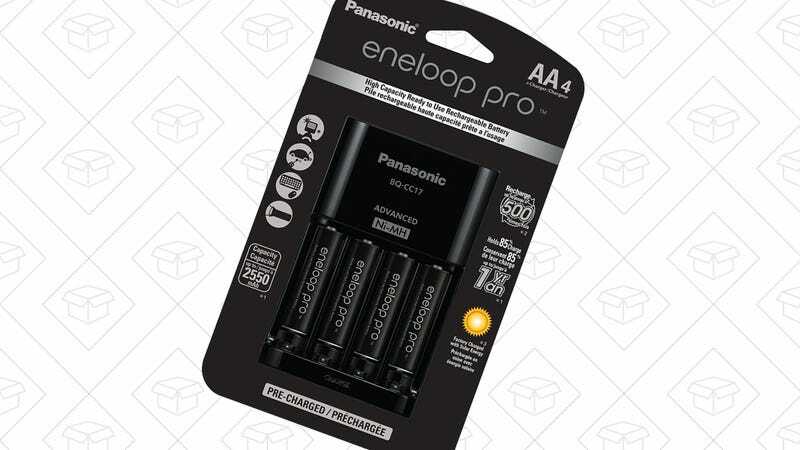 Eneloops are far and away our readers’ favorite rechargeable batteries, and the higher capacity Eneloop Pros are on sale today. $24 gets you four AAs and a charger which can also recharge AAAs. That’s still a price premium over the standard Eneloops (an 8-pack without a charger is still on sale for $20), but it’s the best price Amazon’s ever listed, and worth it if you want your batteries to last longer per charge. A popular pizza stone, Eneloop Pros, and Tommy Hilfiger jackets lead off Thursday’s best deals. Is It Hot In Here, Or Is It Just This Kinsa Smart Thermometer Deal?